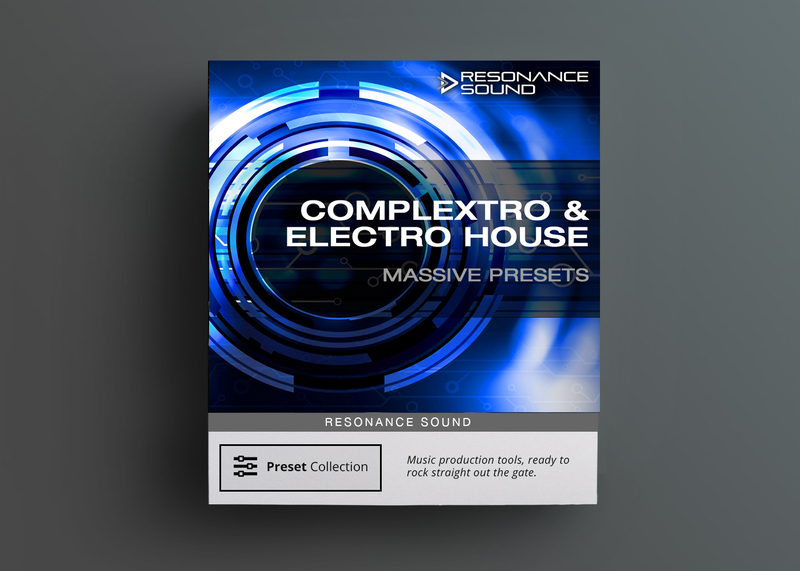 Complextro & Electro House Massive Presets soundset supplies your favourite synth with the latest armoury to create some seriously dancefloor-hitting tunes. 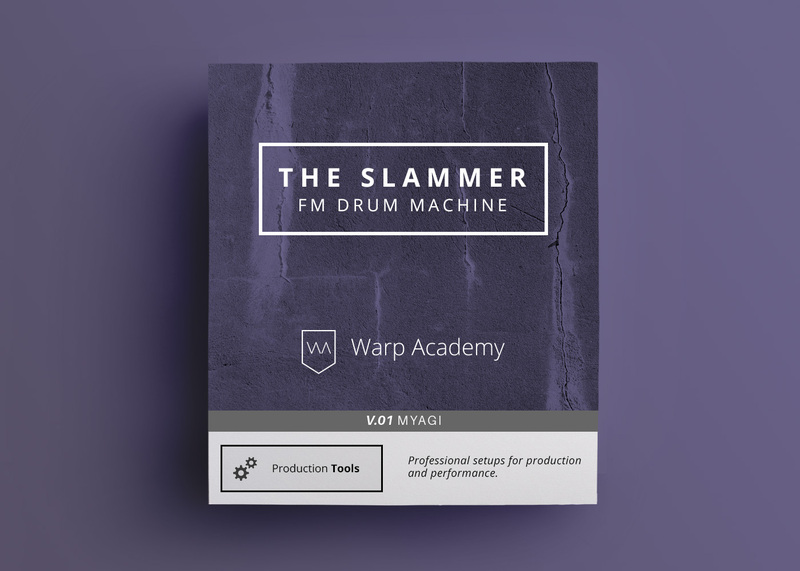 Just lately, Derrek entered his studio on behalf of Resonance Sound and found a monster roaring for some care. 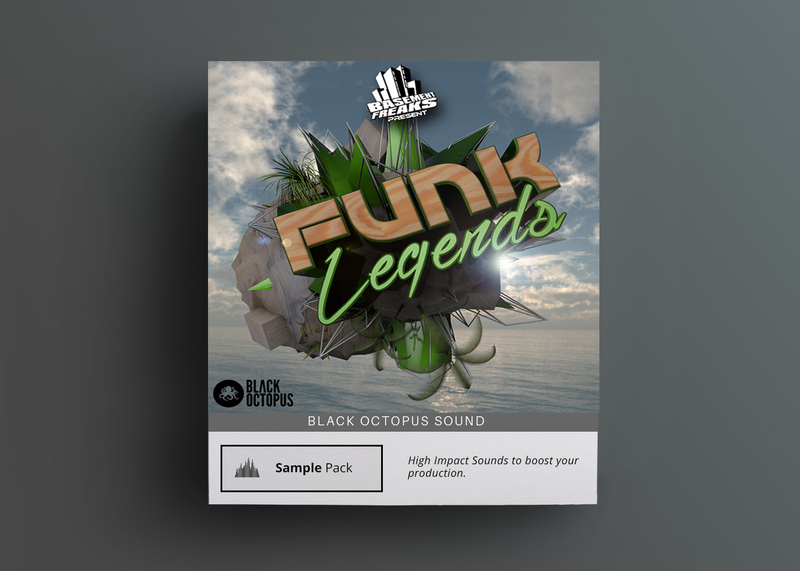 Native Instruments Massive demanded a special treat and Derrek shares his special nutrient formula of Massive Presets for all fellow lovers of Complextro, Dubstep, Electro House and everything else EDM. 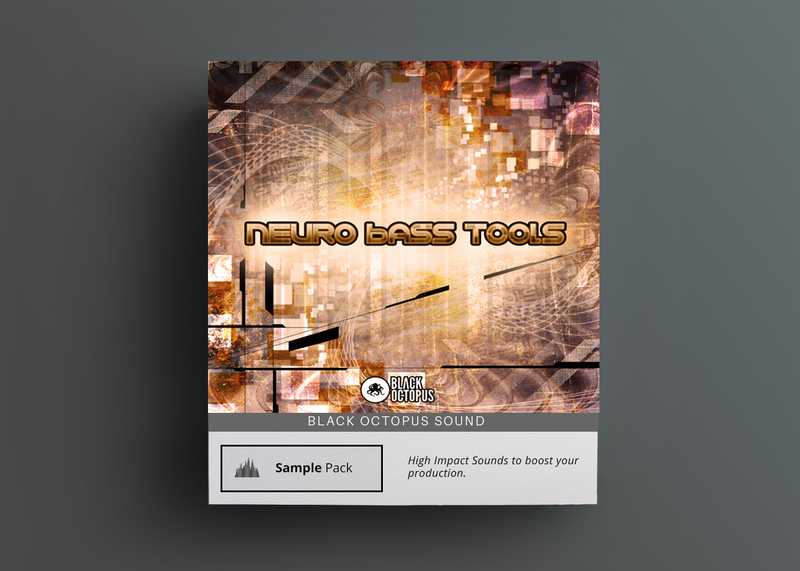 The new Complextro & Electro House Massive Presets soundset supplies your favourite synth with the latest armoury to create some seriously dancefloor-hitting tunes of course, optimized for usability (modulation, velocity, macro controls) and ready to get you all-creative. 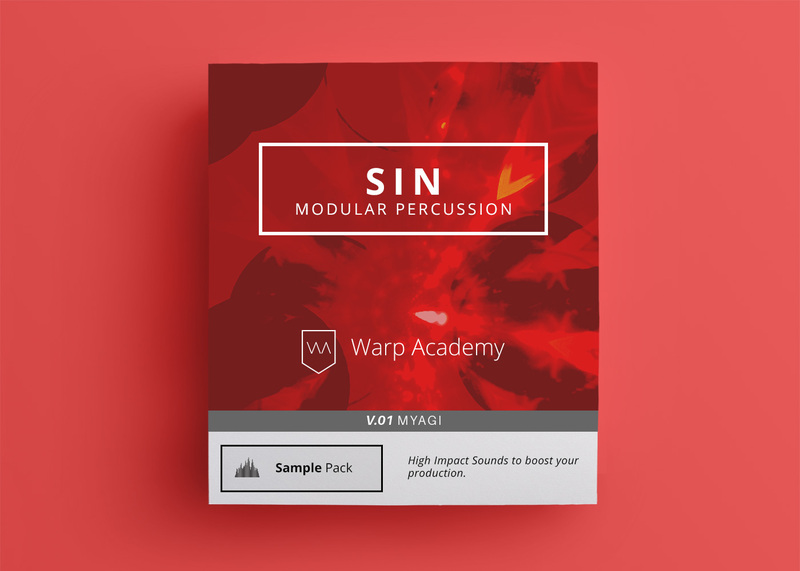 Inspired by popular EDM artists such as Porter Robinson, Skrillex, Knife Party, Zedd, Skism, Xilent & Wolfgang Gartner, 64 presets will without a doubt help you to unleash the beast!